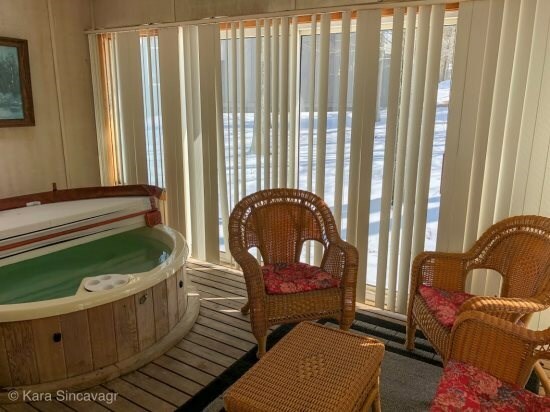 This home features 4 bedroom, 3 Full bath has sleeping loft and feature a hot tub in the spa room. 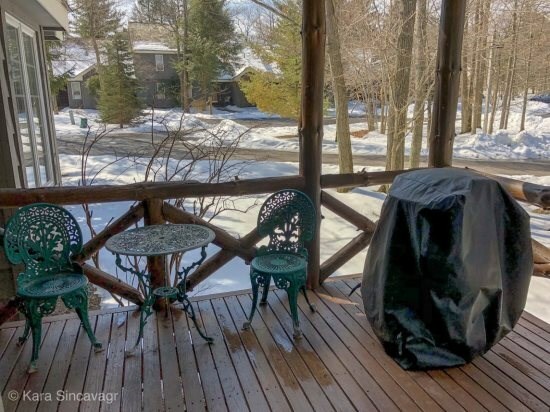 The hot tub is available for use during the winter months. 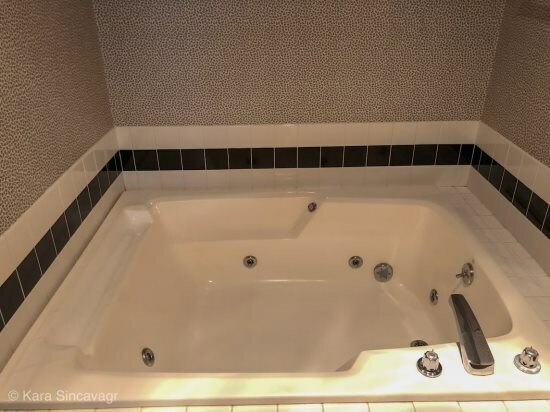 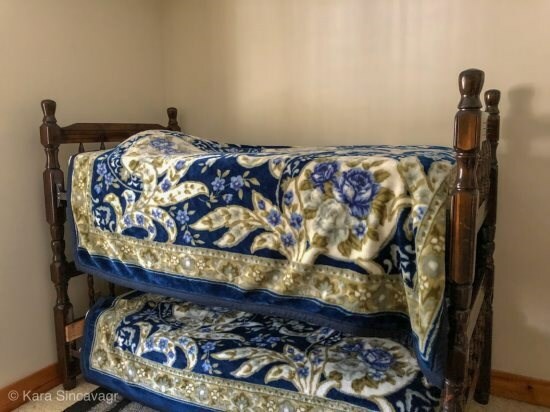 Their is a jacuzzi for 2 in the master bedroom, cathedral ceilings, a stone wood burning fireplace, and a modern, fully equipped kitchen. 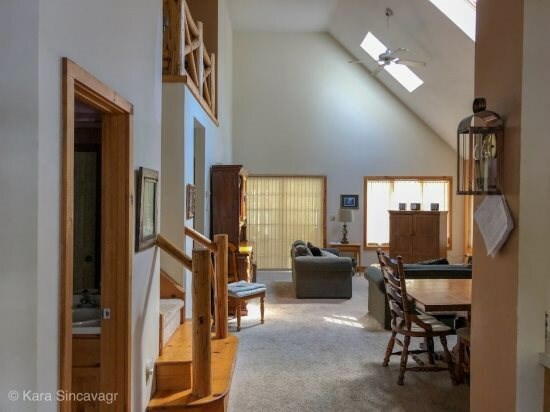 There is an abundance of natural lighting and it has an open floor plan. 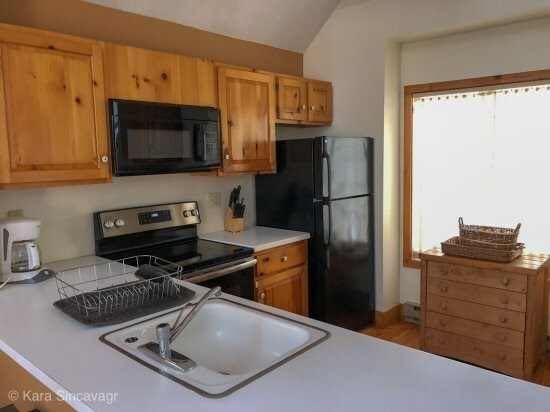 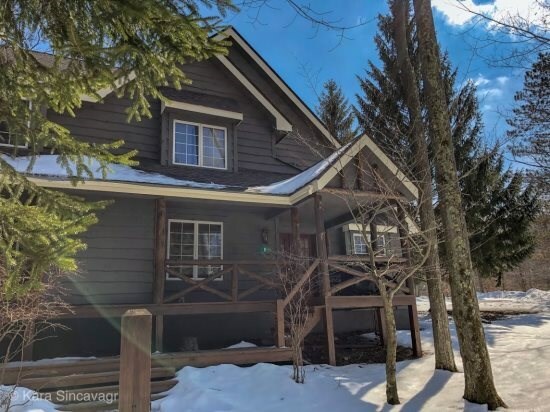 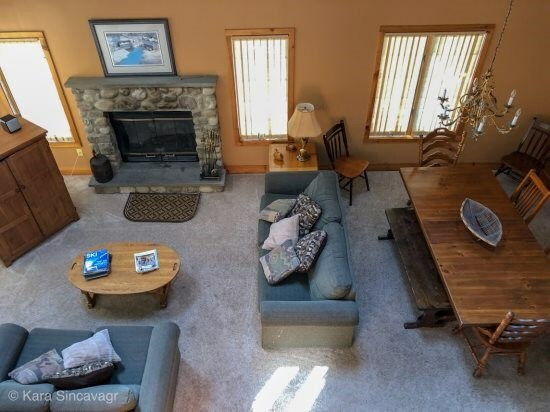 Snow Ridge Village at Jack Frost is a 4 season recreational community and is situated adjacent to Jack Frost Mountain Ski Area Vacationers can golf at nearby Jack Frost National. 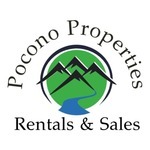 The Pocono Mountain Resort is close to many shopping centers including the Outlets at Tannersville along PA 611 corridor and quaint shopping in historic Jim Thrope. 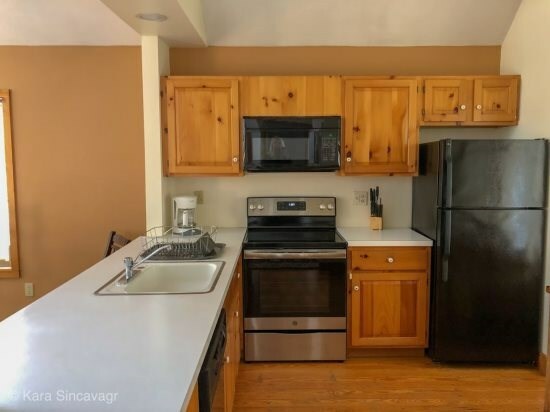 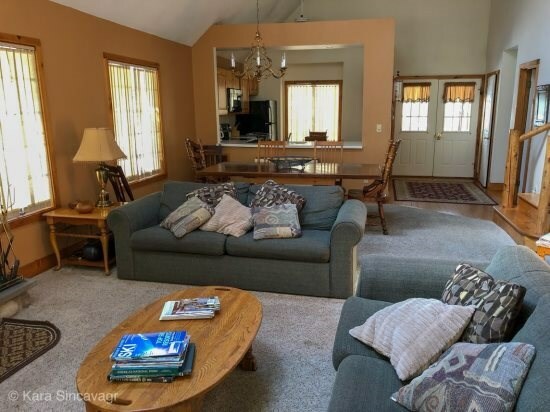 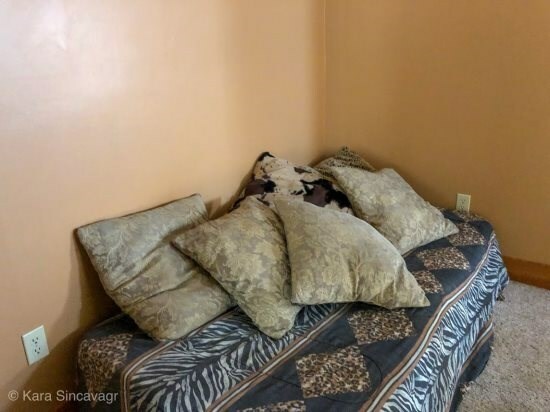 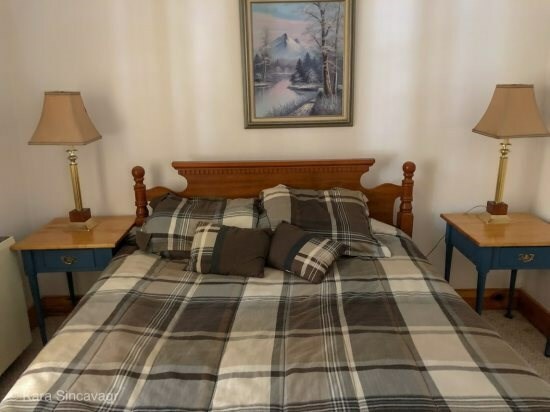 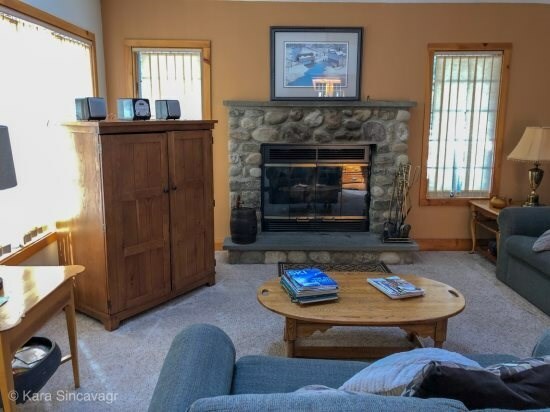 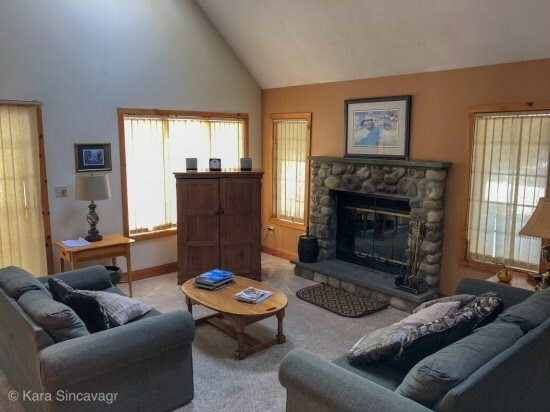 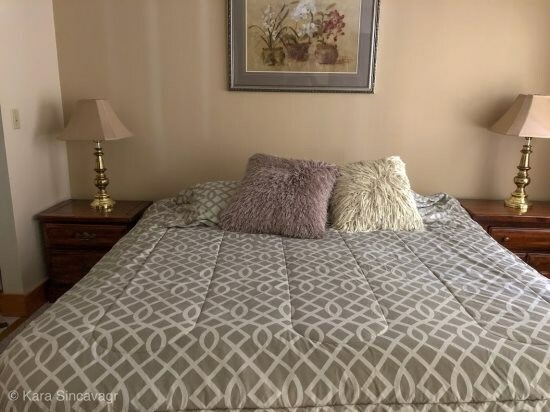 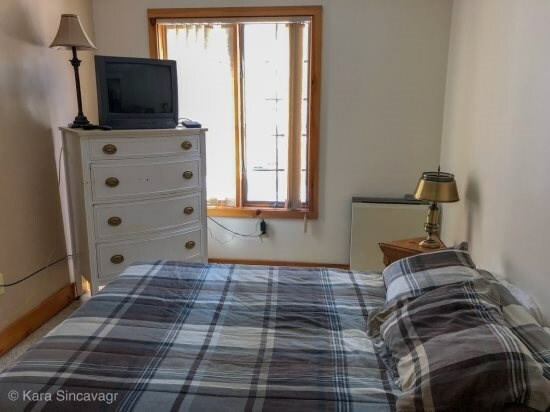 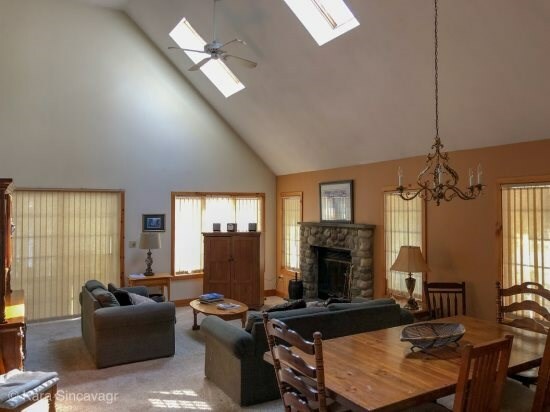 Close to casinos, state parks, and the Pocono Raceway in addition to the PA turnpike & I80.